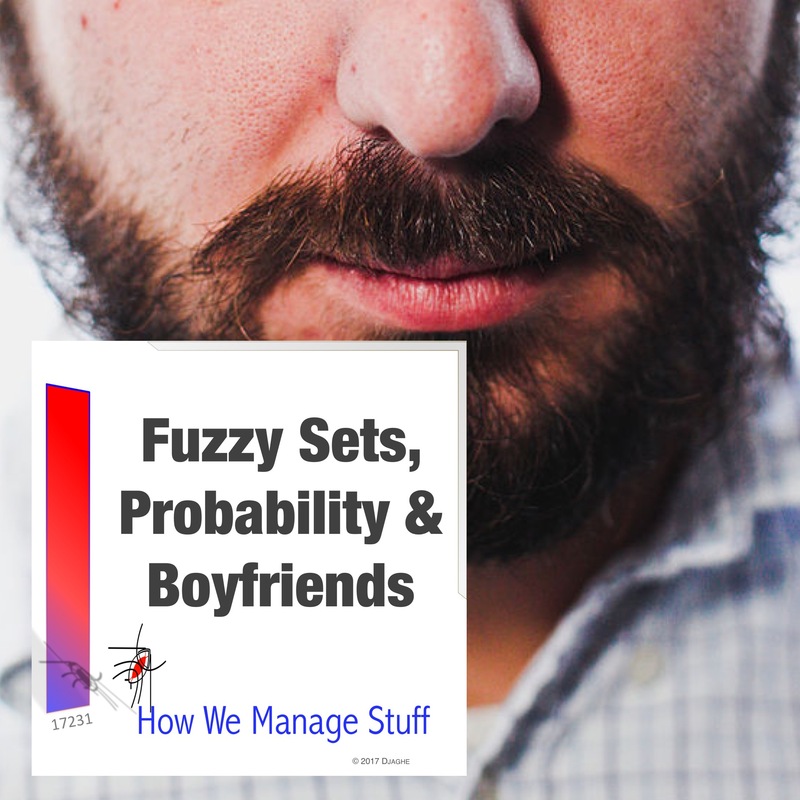 Rohit from IT attempts to address the question raised in the last episode: “Is it better to be a 70% with a 20% probability or a 20% boyfriend with a 70% probability?” The answer to that question involves the distinction between probability and fuzzy sets. It would be an entirely academic discussion if it weren’t central to the machinery of modern marketing. Don’t want to think of yourself as a having a 70% chance of being 80% of a customer? Then you better listen. If you want a little more context for this problem, you might want to Anna raise the issues of Fuzzy Sets in the “Knowledge Engineered Boyfriend”.